Priscilla Carr is a Mother, Widow, Friend of Sentient Beings, Educator, Psychotherapist, Interfaith Chaplain, Poet, Essayist, Memoirist, Literary Mentor, and in 2008 the Founder of New Hampshire Studio of Integrated Arts. She shares how she has lived her life with purpose and joy. 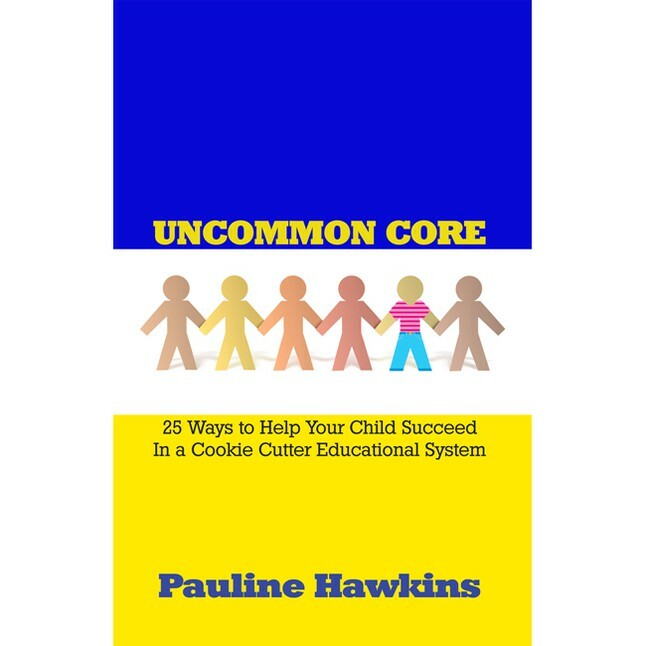 This entry was posted in All In with Pauline Hawkins, Podcast: All In with Pauline Hawkins and tagged all in, educator, living the dream, living your life with purpose, poet, purpose and joy, writer. Bookmark the permalink.